Click here to read about Admissions to Ascot Heath Infant School. Please click here to see our End Key Stage One data for 2017. Click here to read our Charging and Remissions Policy. Click here to read about the school's ethos and values. Click here to read out latest Ofsted report, May 2011 and to give your views through Parentview. Click here to read about how we use the Pupil Premium grant. 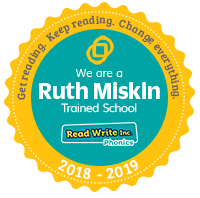 Click here to read about our curriculum, literacy, numeracy, homelearning and half termly topics. Click here to read about how we use the Sports Funding grant. Parents may request any information contained on the website in paper form by contacting the school office.